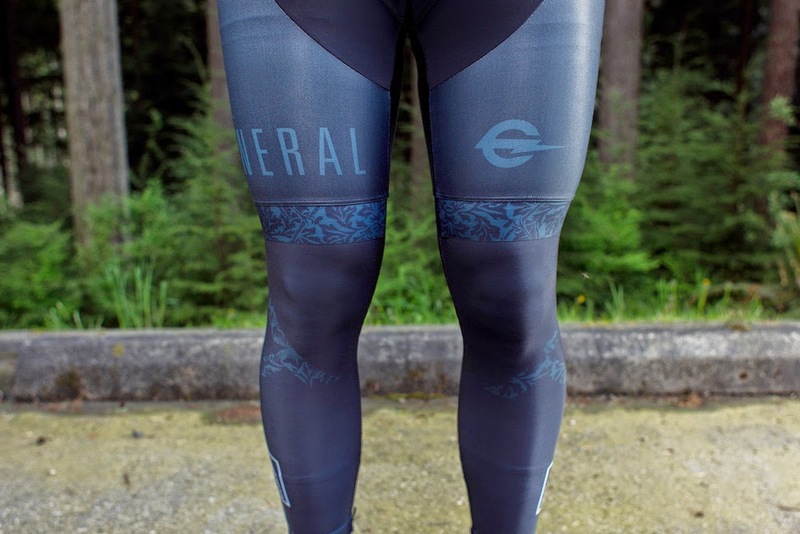 Our hill-bombing, whiskey-swilling, fenderless & fearless Vancouver road bike brethren are finally releasing their kit. 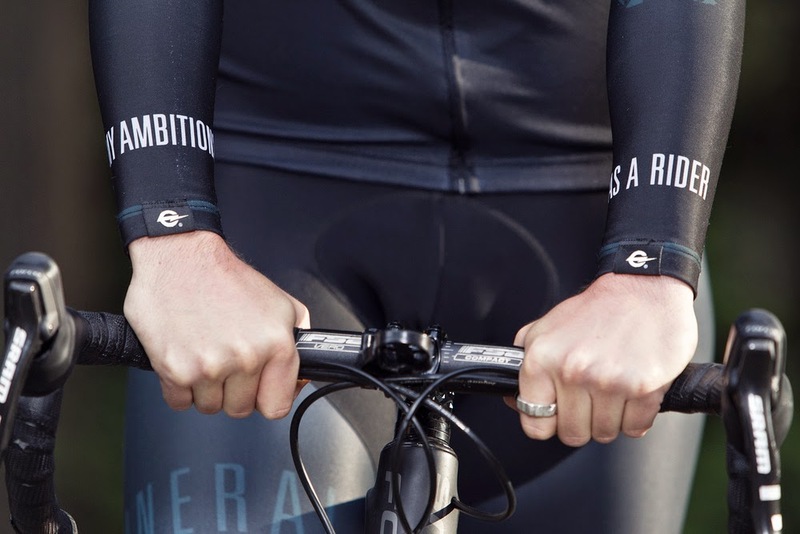 All black, like the windows on an Escalade, or the inside of a nocturnal Norwegian church, this cycling kit is a perfect pairing for the iconoclast Stuckylife set. 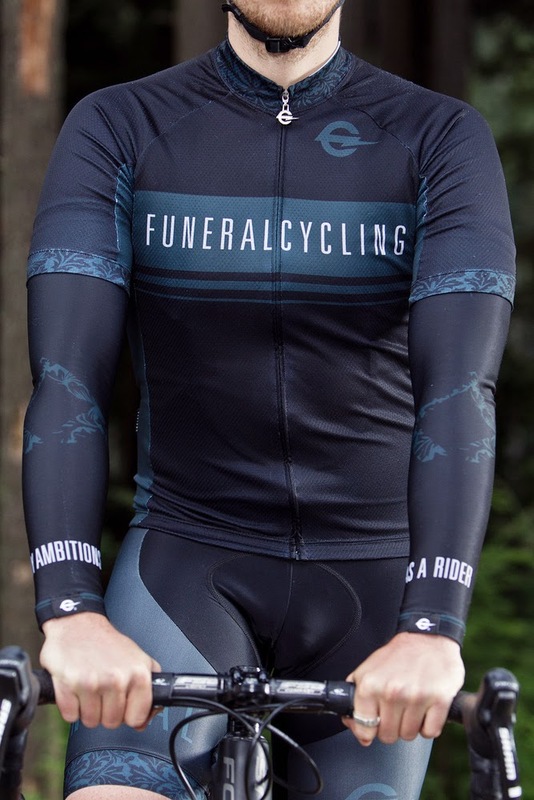 FUNERAL CYCLING have been killing the internet/ Instagram/ Strava swag game since '13. And the best part is that these guys actually shred. Keeping it West Coast even in the soulless metropolis of Van City. 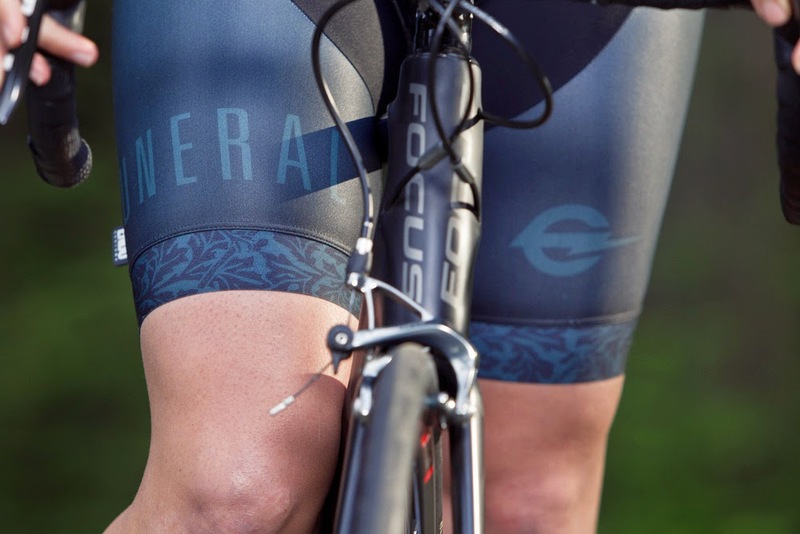 Made in California by the hotter than hot-knives Endo Customs, the quality is going to be caviar and Courvoisier good.